Not hiring a videographer on your wedding day. I couldn’t tell you how many married couples tell me they wished they would have budgeted for a videographer. Sure, I’m going to be biased in this subject, but, it’s reached the surface in countless conversations while filming weddings over the years. Couples that have been married 15 years, to newlyweds of just a few months (one last week). Planning a wedding is very challenging and nerve-racking. Everyone in the family and all of your friends suggesting thisvendor and that they hired this company for their wedding. I’m not downplaying that stressful situation of planning. I’ll be in the forefront battle some day, so the revenge will come. I’m certain of it. Hindsight is 20/20, but listening to new and old brides over the years, there would have done things a little differently. Everyone has their own custom budget, and that’s an important step to start with. Certain vendors and certain items on your wedding to-do list may not be as essential as months and years pass after your wedding. Here is a blog from The Knot with brides talking about their biggest wedding regrets, and yes, videography is on that list. 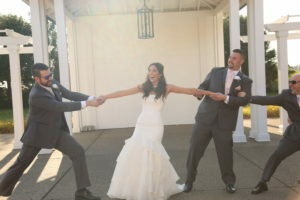 By having a videographer at your wedding, you’ll be able to feel the same emotions you did while reciting your vows, your first dance and the first look before the wedding. A photo can seal that moment in your mind forever, however, actually seeing and hearing those moments happen is something special. Fortunately, I had a former bride tell me that she’s going to have just three things years after her wedding. Her dress, her photos, and her video. 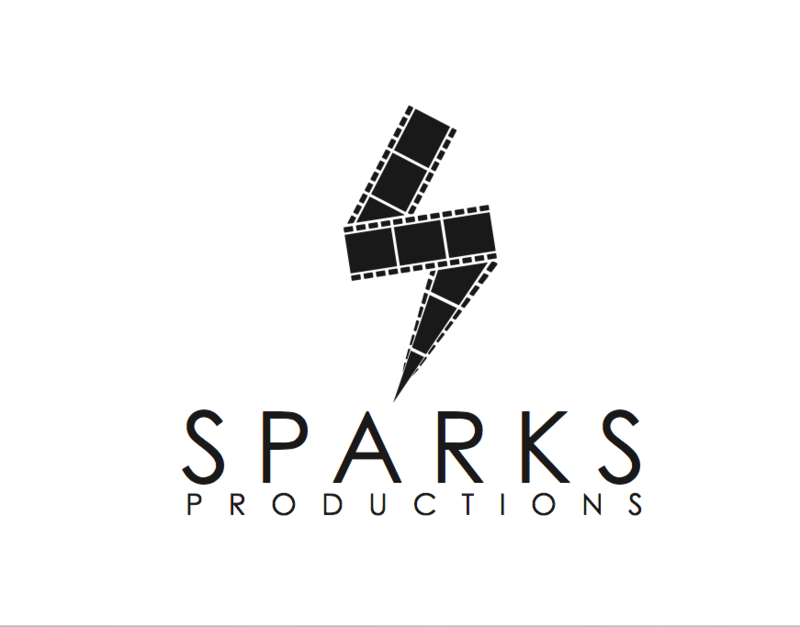 You’ll have your very own love story shot, edited and produced in the way you want it created. 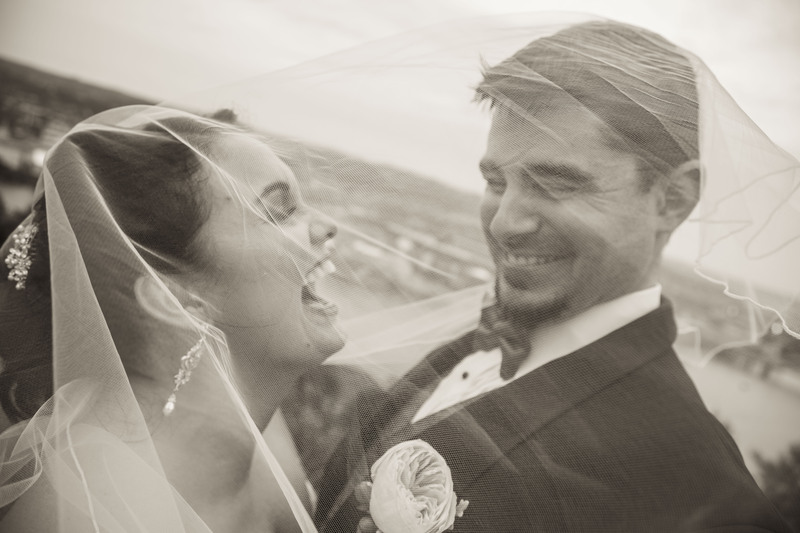 You’ll laugh, you’ll cry — it’s the closest thing to reliving your wedding day. Gathering and collecting all of the special audio and footage that happens throughout the day will make your decision less and less regrettable. The sniffles of your husband-to-be while you walk down the aisle for the first time, the heartfelt (or ridiculous) speeches your wedding party says about you and even Grandma’s outlandish dance moves during the reception. These are the little details that happen so quickly that you may miss and forget about. While you can’t print your wedding video on a 30×40 canvas and hang in your living room, but it’s more than a picture in a frame. It’s your own mini wedding movie that is centered around you and the unique moments that you’ll cherish for years to come. It’ll be easily shareable with your friends and family on whatever social media platform of your choosing as well (bring back MySpace!). And over those years, you’ll want to watch your video over and over and over again. As a company, we want to get to know you and we want you to get to know us. 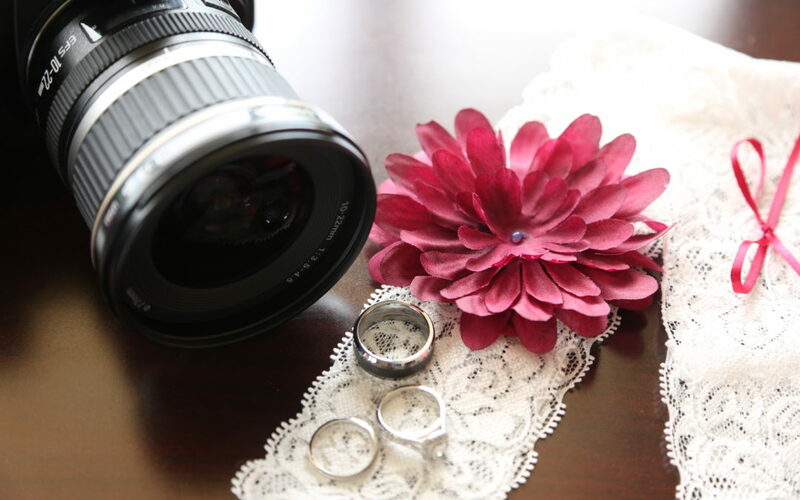 It is our priority to capture your moments and memories on your wedding day. 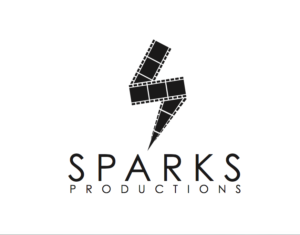 At Sparks Productions, we are all about storytelling and creating uniqueness with every project we complete, from engagement photos to your big wedding day. Are you ready to talk about your special day? Give us a call or send us an email if you’re looking for a wedding videographer in Morgantown, WV, Southwestern, PA or Eastern Maryland.